RCHI’s Lawrence Vale will moderate a panel discussion Thursday May 3, 2018 at 9:20 am, entitled "Housing + Community Building"
Abstract: For housing projects to be effective, they need to not only provide adequate shelter for residents, but also foster community building and empowerment. In such a context, does design have a role to play? This panel stresses upon the need to engage with local communities as an integral component of housing development, and questions the role of community participation in the design process. Additionally, it asks: How can design foster community building? What is the potential for scalability and replicability of community building processes currently commonly adopted in housing practice? The provision of housing is a global challenge with an urgent need for innovation. Attempts at comprehensive, scalable housing solutions have been ongoing by governments, private enterprises, and non-governmental organizations alike. Even though there are examples of progress made in the fields of social science, policy, and humanities, it continues to be a concern. Only recently has formal design been used as a lever for tackling housing affordability, whether at the scale of the house, neighborhood or city. There is a dearth of affordable housing design that is inspiring, sustainable, inclusive, or substantial enough to satisfy the full spectrum of human rights and aspirations at a meaningful level. 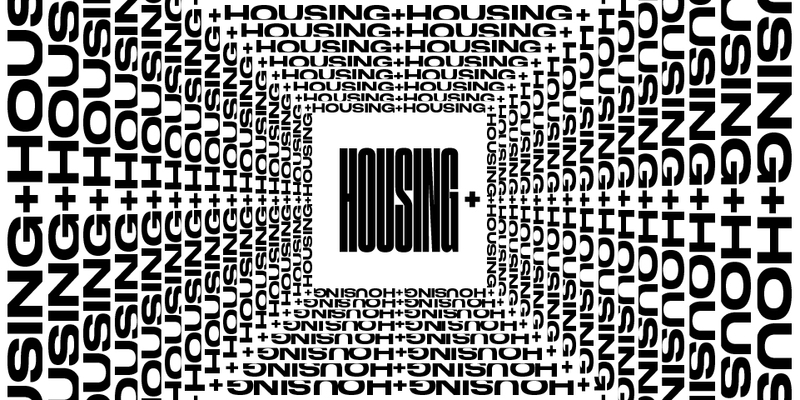 The Housing+ conference will explore interpretations of the "+," extending the design dialogue beyond the scale of the housing unit. Panels will investigate the ways in which housing interacts with aspects of urbanity such as public space and infrastructure. Speakers will address the challenges that designers face in the housing sector, including those related to affordability, resilience, health and sustainability. The MIT Norman B. Leventhal Center for Advanced Urbanism seeks to become a premiere research center focused on the design and planning of large-scale, complex, twenty-first century metropolitan environments. LCAU has been established at the initiative of the Dean and Department Heads of the School of Architecture and Planning and reflects a renewed drive to excellence in urbanism. It is committed to fostering a rigorous design and research culture for the increasingly large scales of urbanization and its impacts.